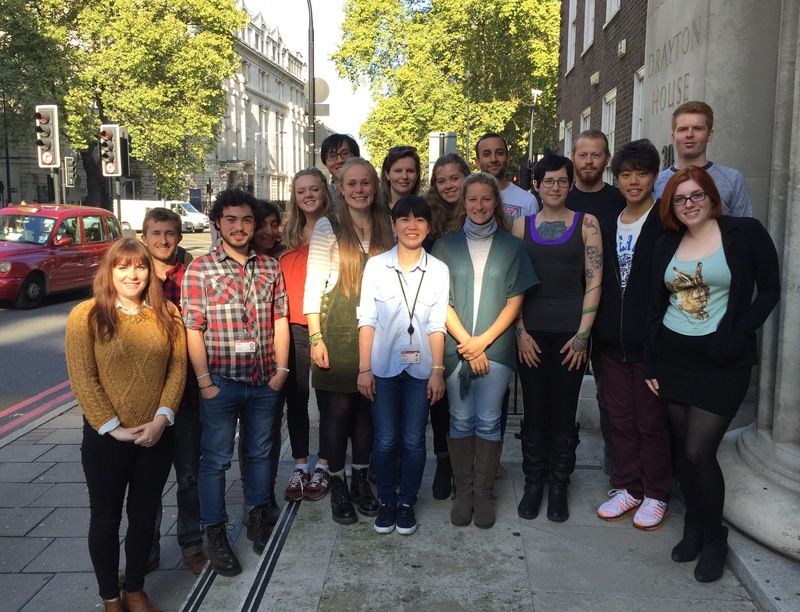 Introducing 2015’s MRes students who will be blogging throughout the year on latest topics in biodiversity, evolution and conservation and on their own research projects. This year’s students are: Amy Chadwick, James Graham, Jennifer Choyce, Max Houghton, Antaia Christou, Lee Ka, Keziah Conroy, Claire Dobson, Christopher McCabe, Aimee McIntosh, Gonzalo Oteo Garcia, Chloe Webster, Rungtip Wonglersak, Christopher Owen, Laura Thomas-Walters, Tsz Pang, and Hannah Tilley. We hope you enjoy the posts!